Beyond the breathtaking views and stupendous mountain snow that new visitors experience and are left astonished. Without a doubt, Olympians are drawn to this town. The attraction to Steamboat Springs all started in 1932. When a man named John Steele competed in the Olympics and placed 15th for the Nordic Jump. He trained on a mountain in Steamboat called Howelsen Hill. The mountain was founded by Carl Howelsen, also known as “The Flying Norseman.” Who moved to Steamboat in 1913 and later built the historic ski jump in 1915 as well as organized a youth training group. As of today, this spectacular and massive jump and remarkable ski team still remains and is the training ground for most winter Olympic athletes. 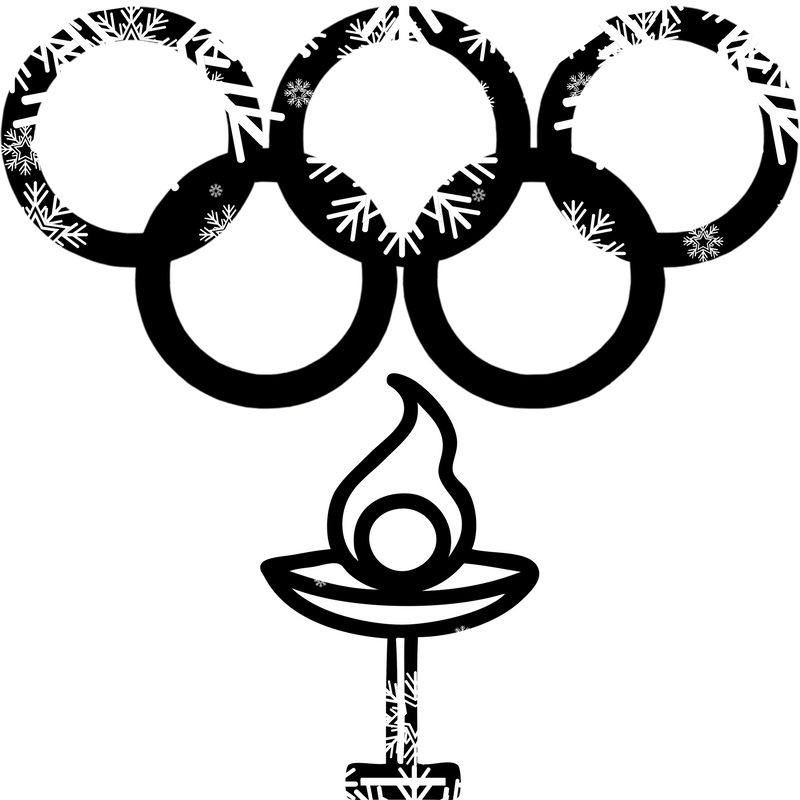 Howelsen Hill and organization has trained over 89 athletes that have become winter Olympians. Moreover, out of all the North American ski towns, Steamboat Springs has produced more Olympic athletes than anywhere else. 15 athletes from Steamboat Springs such as Arielle Gold have competed and won medals in this years Olympic Games in PyeongChang, South Korea. 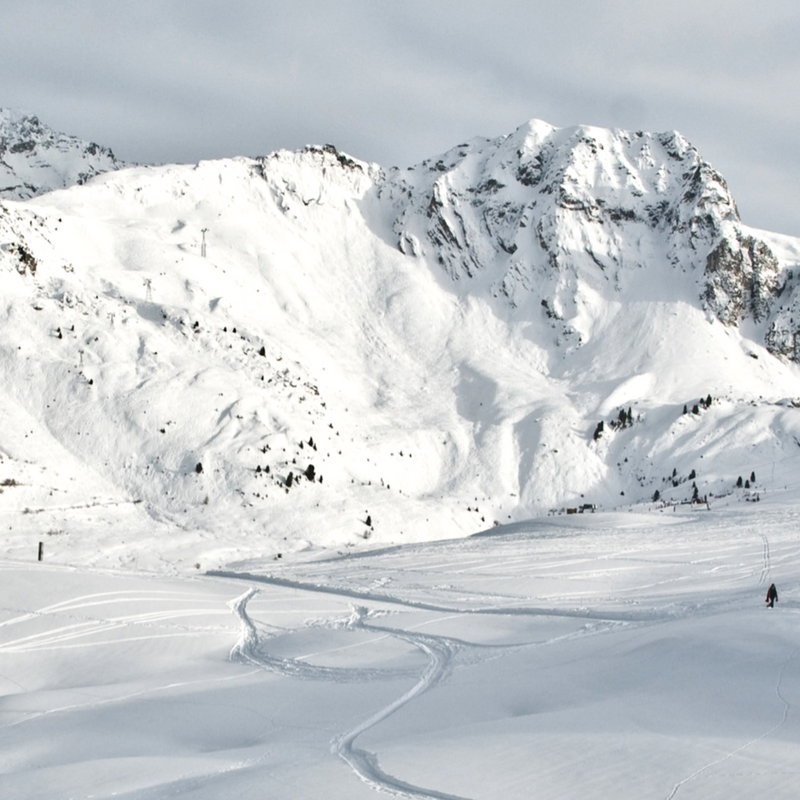 Now, who wouldn’t want to ski or snowboard this famous and world renown mountain? 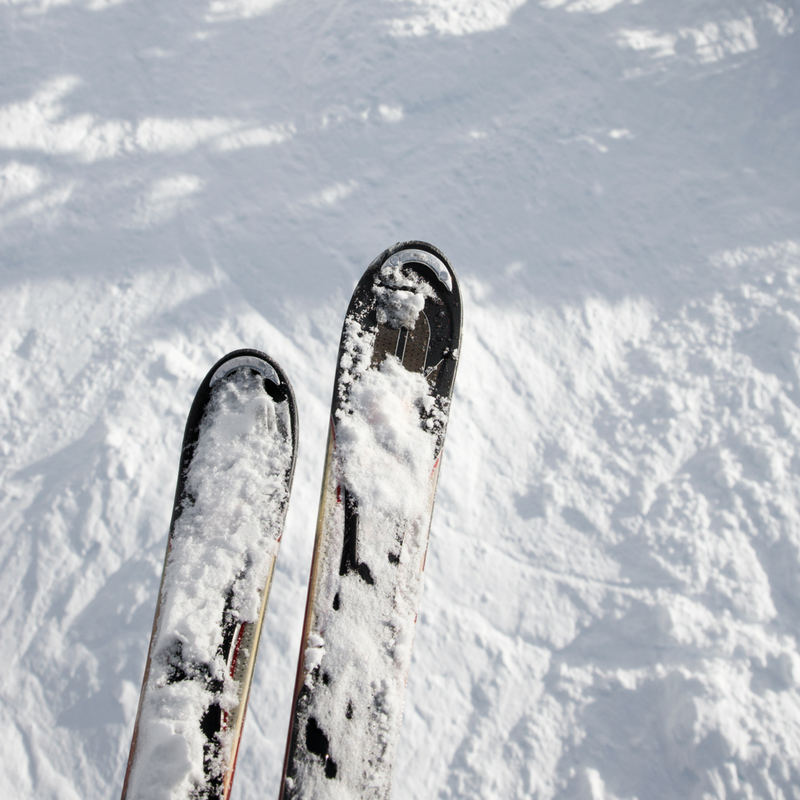 CLICK HERE to book your Colorado stay now with Nomadness Rentals and ski the historic mountain of Steamboat Springs.